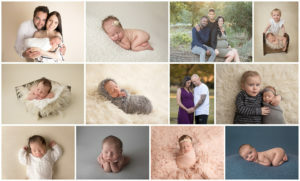 Experience one of Bendigo’s best newborn photographers soothe, pose and capture your baby. 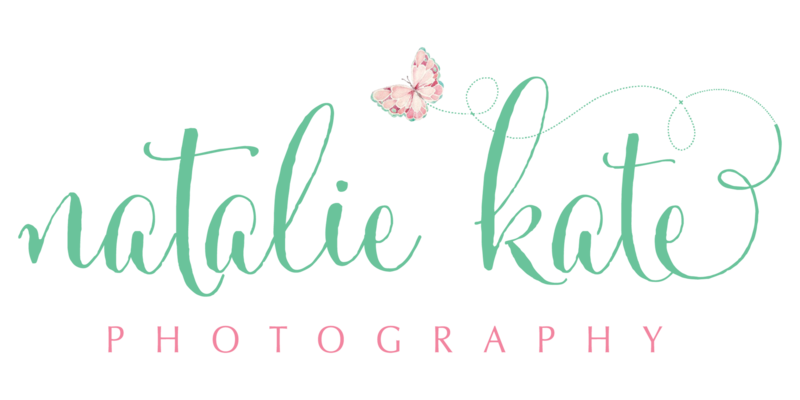 Timeless, natural and perfect portraits that will be treasured for a life time. Subscribe to our mailing list to be the first to receive announcements, promotions and discounts!